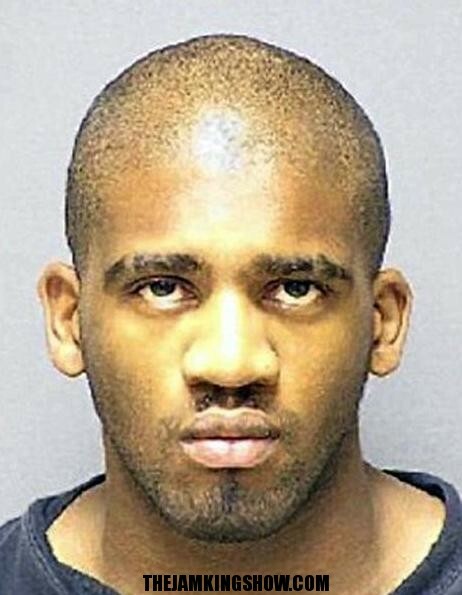 A student in Maryland allegedly admitted to devouring his roommate’s brain and heart. Alexander Kinyua, a 21-year-old Morgan State University student, admitted to murdering his roommate Kujoe Bonsafo Agyei-Kodie, who was reported missing last Friday, cops told the Baltimore Sun. Kinyua’s father called police late Tuesday night when Kinyua’s brother reportedly found human remains — a head and two hands — in a metal tin in the basement. The brother and father left the room for a short time, but when they came back, the body parts had been moved and Kinyua was washing out the tin, the paper reported. Officers searched the house and arrested Kinyua. 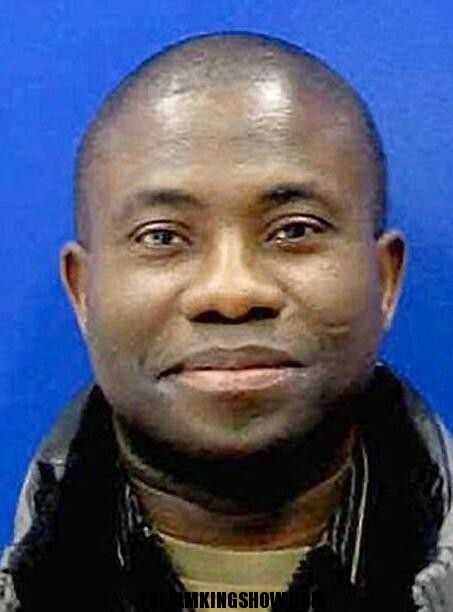 The man allegedly confessed a shocking revelation: not only had he killed Agyei-Kodie by cutting him up with a knife and then dismembered him, he ingested parts of the victim’s brain and all of his heart. He then allegedly dropped most of the remains in a Dumpster behind a church in Joppatowne. It’s yet unclear what Kinyua’s motive may have been, but he was charged with first-degree murder on Wednesday. In another incident on May 20, he was charged with first-degree assault when he allegedly beat a fellow student randomly with a baseball bat and then fled into the woods.